i have a habit of going overboard with things. my motto is better too much than not enough – i think that's acceptable. so when it came to planning the decor for the wedding, i maybe (maybe) went a tad bit overboard. in the end, we ended using most of what i had bought, but there was still a lot. for example, we bought 40 bouquets of flowers, over 200 vases, jars, and tins and 100 air plants. like i said, we used them all, so i am ok with the amounts; however, we now have over 200 vases, jars, and tins and 100 air plants. so i am now in the position that i need to find areas in our house to place 100 air plants (without it looking ridiculous). 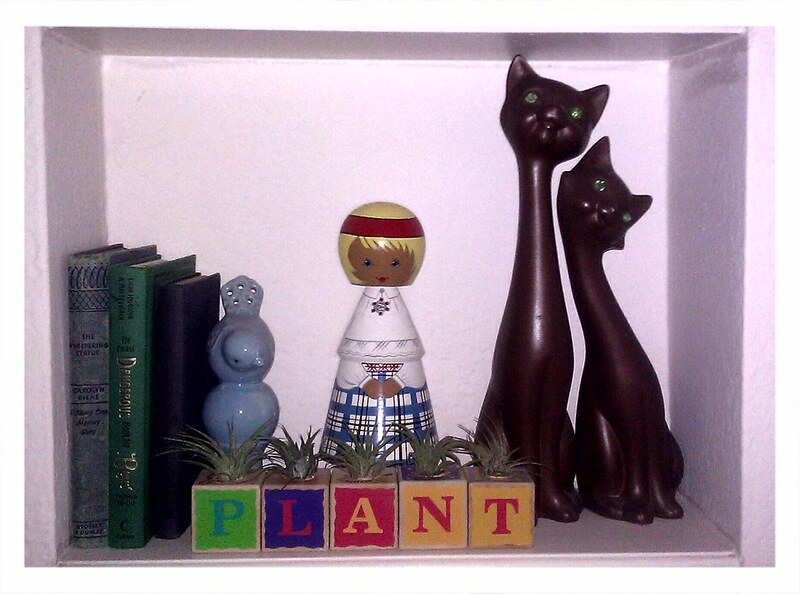 i have found a few fun places, but i wanted to make my own whimsical planter for them. my first thought was to use little dollar store animals. but, nora just used some to make her diy. plus they are really hard to work with, literally hard as rocks (at least the ones i bought). and then i remembered that we had this huge kids' area at our wedding...a kids' area with enough toys to house a small daycare. 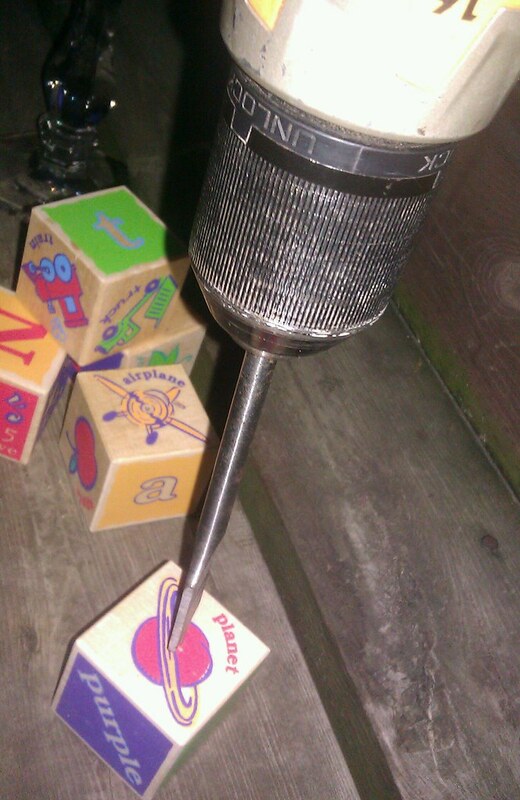 and half of the toys in the kids' area were too young for our kids to keep...like the wooden alphabet blocks. 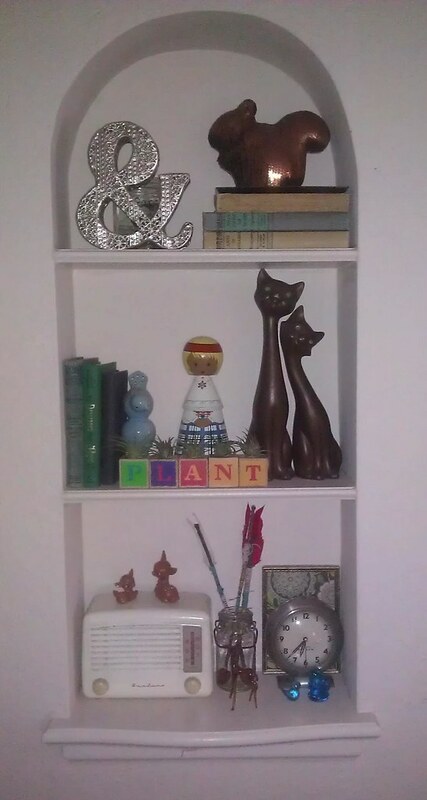 so my brain, being the brain that it is, automatically thought that it would be super cute to make some alphabet block planters. now, keep in mind that i am using air plants. air plants are awesome because they don't need dirt (hence the name). you can literally put them anywhere, as long as you give them a little spritz of water now and again. 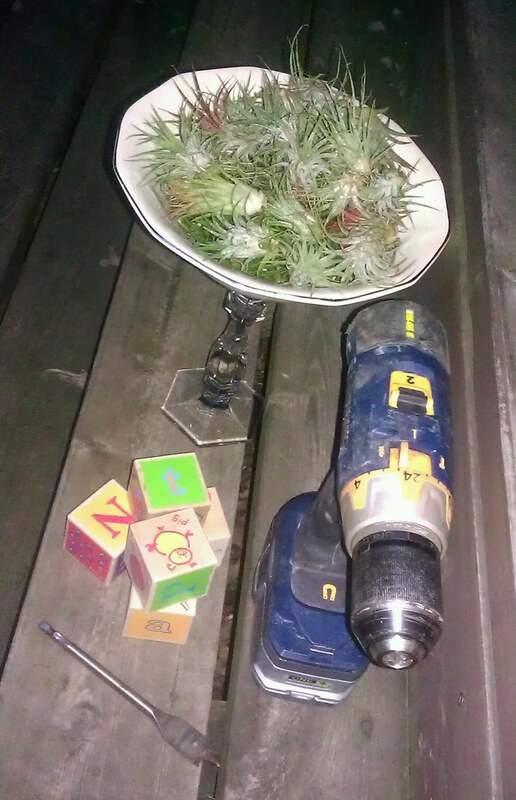 if you don't have air plants, you will need to revise this diy a bit to allow for dirt, but it is definitely still doable. as for the diy part, it's so easy. please dont' judge...i just got married (how long does that excuse last for?) (i'm going to milk it for all it's worth.) but if you're anything like me, i love a super easy, yet super cute diy. i can't sew, i'm not very good with power tools (i.e., i'm terrified of them), and i don't like crafts to take too much time, so this one was right down my alley. 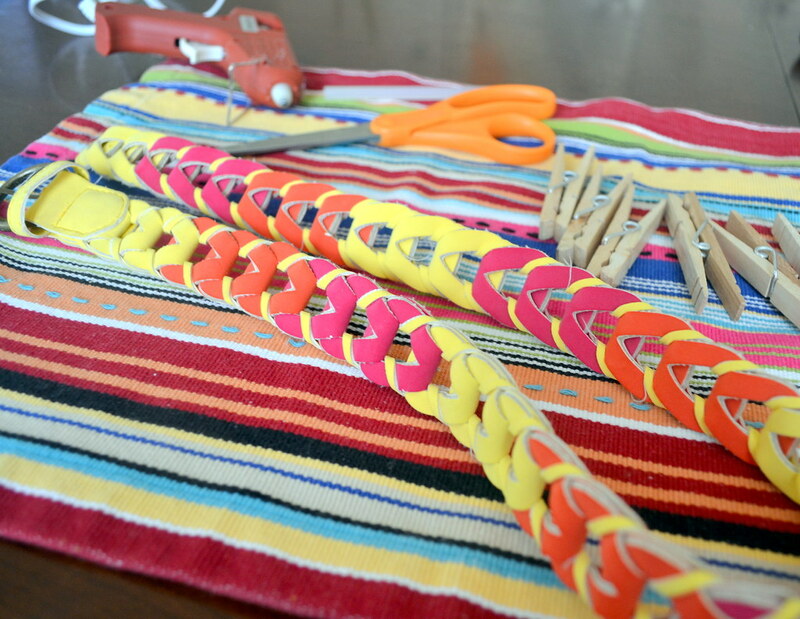 so what do you think, would you try this diy? 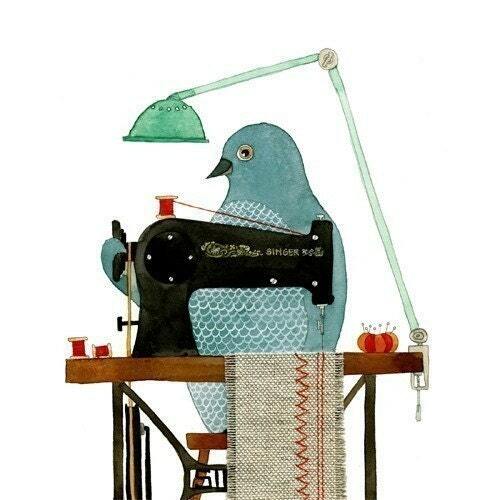 outfit of the day(bird): getting to know me! ~ i have a bachelor's degree in theater arts. i have never once pursued any work in the theater, outside of school. ~ i would love to someday front a cover band. since that is highly unlikely, i sing karaoke. i love karaoke. ~ i am very shy and sort of uncomfortable in social situations. i love hanging out in groups with extremely talkative and outgoing people so that i can sit back and listen rather than be the center of attention. ~ my husband and sisters are the type of people i described above. i hang out with them a lot. ~ i own a hair brush, but do not remember ever using it in the last five or so years. ~ i had massive eyebrows and a uni-brow until my junior year of high school, when my girlfriends basically held me down and waxed it off. after that, i became a serious over-plucker. i regret it to this day and still have to fill in my eyebrows with an eye pencil every morning. ~ moths are constantly dive-bombing me. ask megan. ~ i hate wearing socks, unless i am working out. ~ i could eat mexican food every day and be happy. ~ i love to dance but i am not a good dancer. although, give me a couple drinks and i think i am! ~ i should drink more water. ~ i hate public speaking. even in those circle-group situations where you have to go around and say your name, i get extremely nervous. don't even get me started on when i'm asked to say one fun fact about myself. that's utterly terrifying. ~ i never wore lipstick until this year. now i love it. ~ i love freckles and i wish i had more. ~ i always thought i looked like my dad but have recently realized that i look exactly like my mom. ~ i always cry at weddings. even if they are on tv. i love weddings. ~ i love scary movies and those ghost hunter shows on tv. but i can't watch them because i won't sleep for days afterwards and i will make jim come to the bathroom with me when i have to pee in the middle of the night. ~ i constantly think people are making fun of me. my sisters and dad usually are. okay, i'll stop for now. i could go on, but this could get really long (as if it isn't already.) perhaps, i'll share more in a future post! i was just saying how i have too many clothes (is that possible?) (chris would say yes), and then we pick this outfit for inspiration monday. of course i don't own any white lace shorts, but now i need some. shoot, inspiration monday, you force me to buy cute clothes! we hope you'll join us on monday...even if you don't have white lace shorts! 1. use the above picture as inspiration. 2. post your own interpretation on your blog. 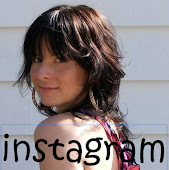 3. link back to our blog, so people can see all the blogger's versions! 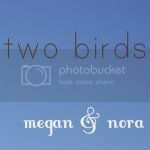 ~ megan and chris are married! yay! it was seriously the most amazing, creative, love-filled wedding. and everybody there had such a great time! ~ iced coffee. the weekend wore me out (i can't imagine how megan and chris feel!) and i have been making myself a vanilla iced coffee every afternoon this week. just a yummy little pick-me-up! ~ jim's parents. they basically took charge of ben and mimi during the wedding so that jim and i could relax and have some fun, without worrying about the kids. they are such amazing grandparents! ~ sun! after a weekend of horrible storms (that, luckily, cleared up for the wedding and reception), we have had some gorgeous sunny days. it has been so nice getting outside with the kids! these are so pretty! i love the color. 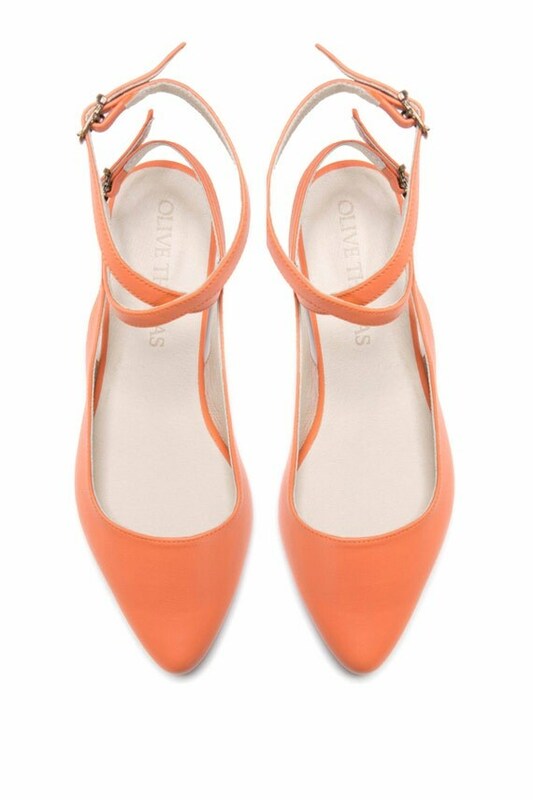 these would be a fun addition to my closet! 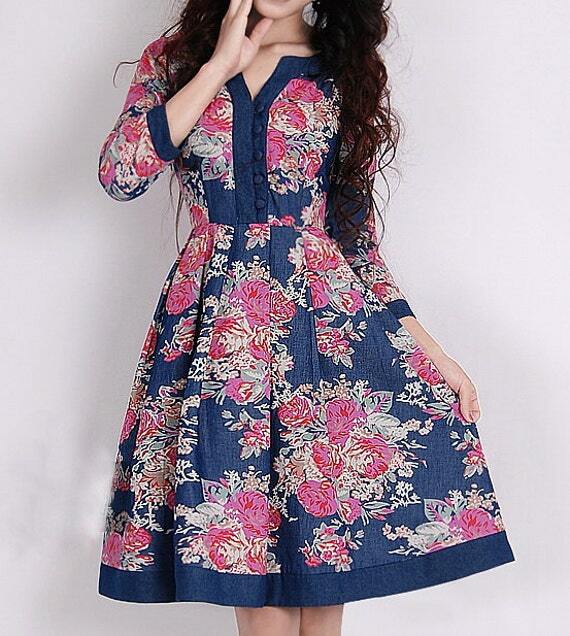 how cool is this dress? and how comfy does it look? i think i am in love! these towels! i need them in my kitchen! so cute. i love this gorgeous little cardigan. and what a cool idea to wear it backwards, like a shirt! i am in the market for some overalls, but haven't found the perfect pair yet. these might be the ones! 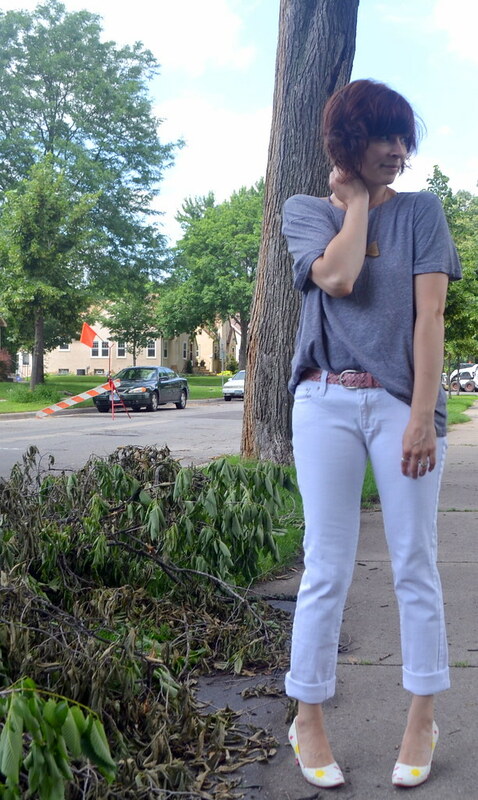 kacie looks effortlessly cool in this chic, casual outfit. i feel the need to run out and buy myself some neon yellow skinnies! my sister-in-law snapped this shot at megan and chris's wedding. i just love it and my cute little family! they say this is a diaper bag, but i no longer need a diaper bag. 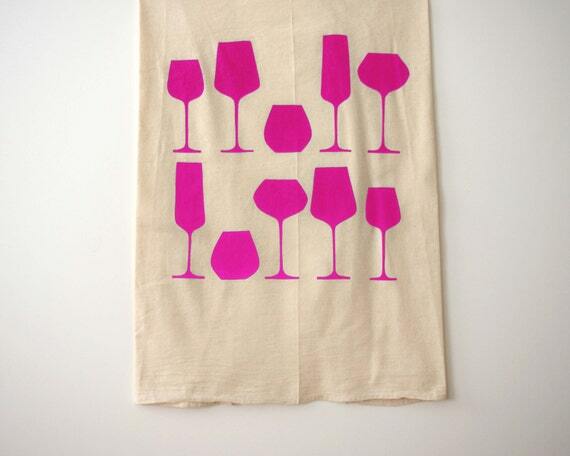 so i'm calling it a tote, and calling it a day. 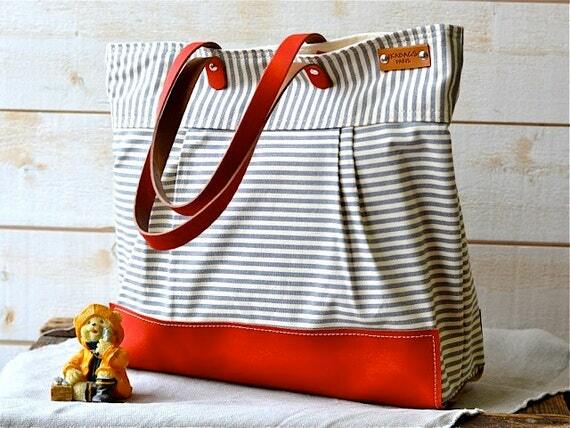 such a cute bag, regardless of what you put in it! 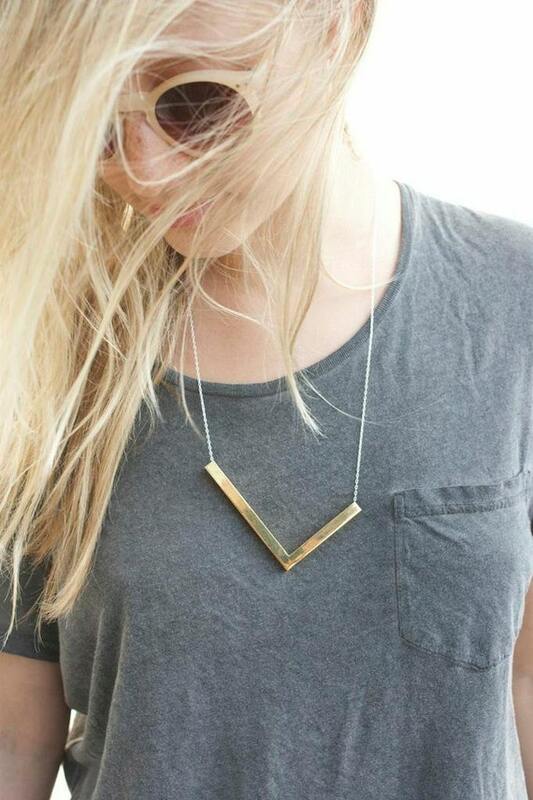 i love how modern and minimalist this necklace is while still making a statement! i love that this dress has a rich brocade feel to it while still being an every day wear sort of dress. the colors are gorgeous, and i can see it easily going from day to night! 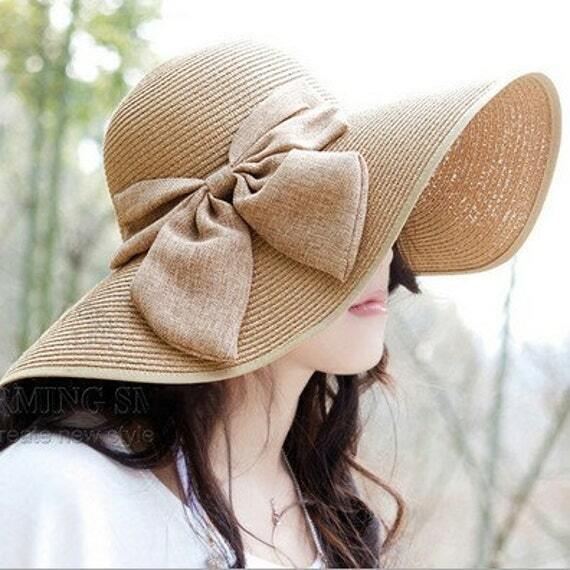 summer is finally here, and i can't think of a more fashionable way to stay "out" of the sun than a huge straw hat with a giant bow on it. gorgeous!! 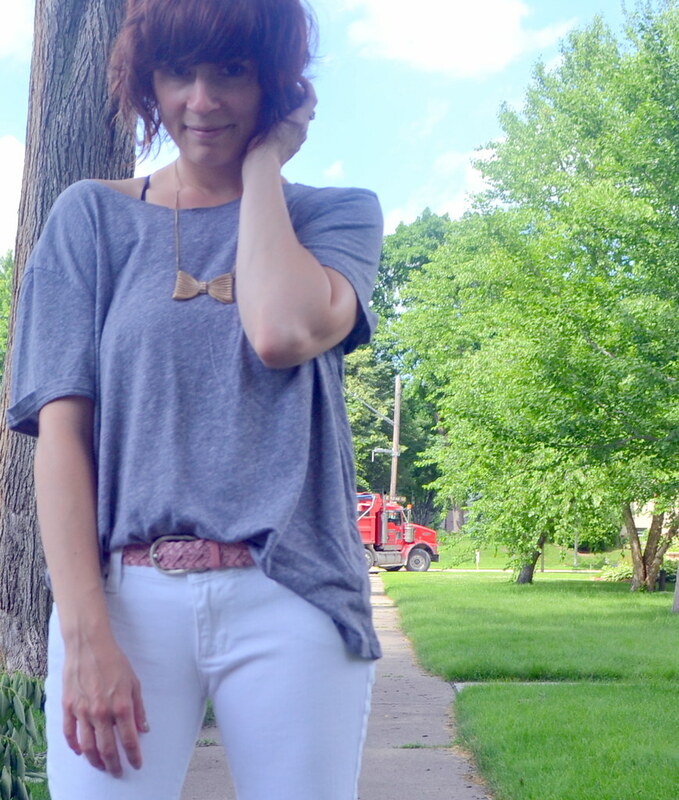 dina has the perfect summer staples all in one outfit. 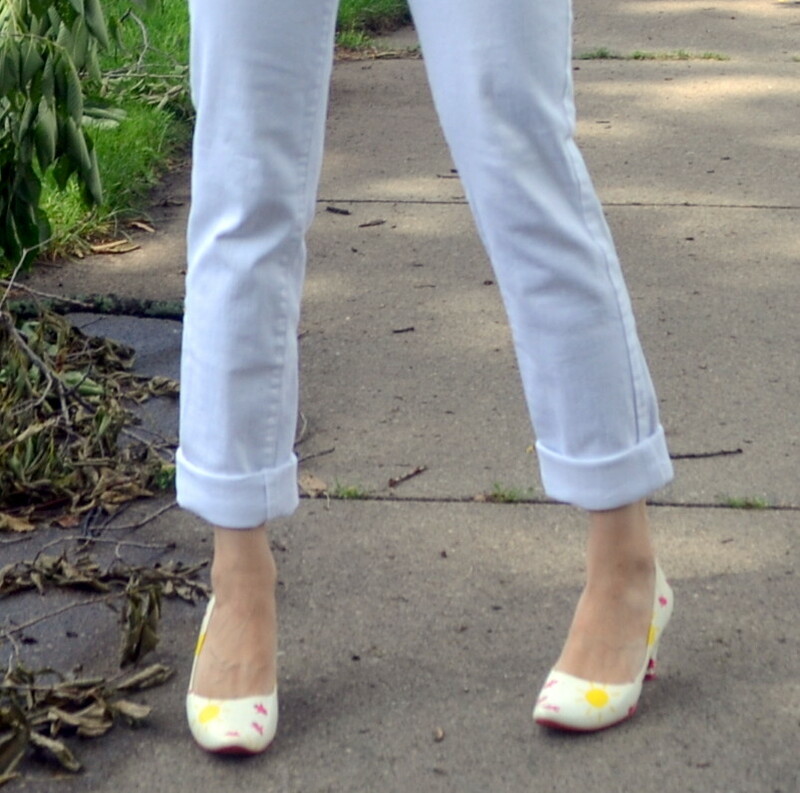 cute shoes, perfect jeans, a great white tank, and a gorgeous necklace. add a great clutch and the cutest manicure, and i couldn't think of a more perfect summer outfit! we had a "surprise song" at the wedding ceremony where various friends stood up and sang a verse of a song from the crowd. this photo was snapped by amanda just as it started. it sort of encapsulates how we felt that whole day (happy). we decided to have our groom's dinner the week before our wedding. i knew we'd be busy right before the actual wedding, plus i wanted to have a few drinks, so we didn't do it the traditional way ~ the night before the wedding. also not traditional, our groom's dinner. if you haven't figured it out yet, we are not traditional people (our two kids might have tipped you off). we wanted to have a casual groom's dinner with all of the family. and our families can be loud (in a good way), and we like to have fun, so, we went camping. we booked a few sites at a campgrounds nearby (so people who couldn't camp could still get home at a decent hour), and chris' parents supplied a ton of food and beer. we spent the whole day just hanging out ~ swimming at the beach, making s'mores, drinking beer, and eating good food. Not everyone stayed over, but it was a blast nonetheless. any time i get to spend with our families is a good time. 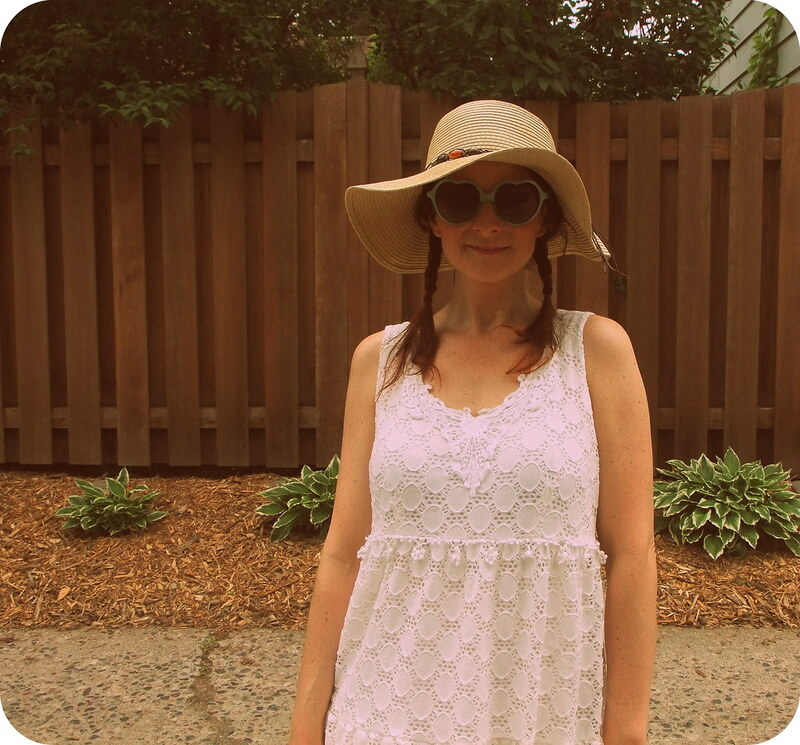 this is what i wore...i wanted to keep it casual, but also i wanted to wear white...because you know, i'm the bride! so i found this dress at a thrift store, and found a good reason to buy some gold bow flip flops and heart-shaped sunglasses. any excuse to buy new clothes, right? the day was a huge hit, and somehow, the dress stayed clean! you guys, i have so much to tell you about ~ all the wedding details, from planning to the actual day. but i am just so tired. i feel like i need to take a week off and just stay in bed. so i am giving myself monday. the kids and i are going to spend all day laying around, watching movies and maybe getting some ice cream from the local ice cream shop. the wedding story will have to wait until another day. but i will tell you this....it was a-mazing. i hope your weekends were equally as magical! 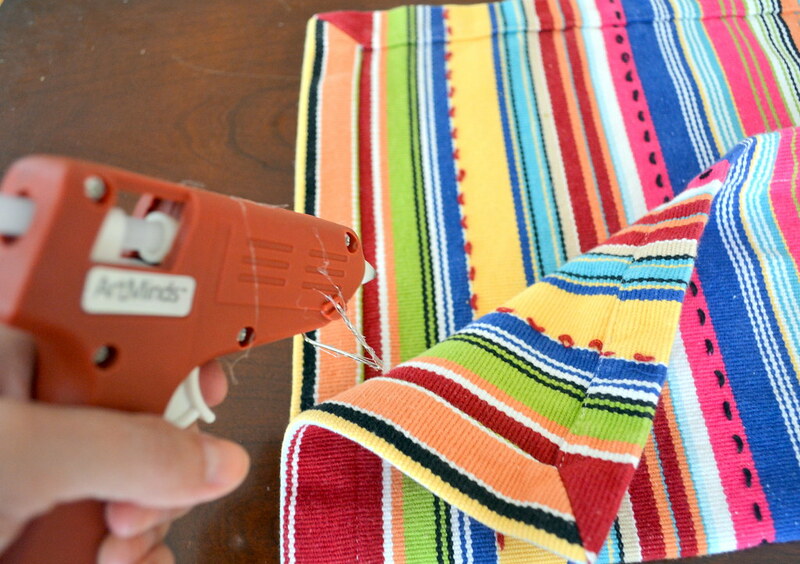 this is probably one of the easiest and least expensive DIYs ever. 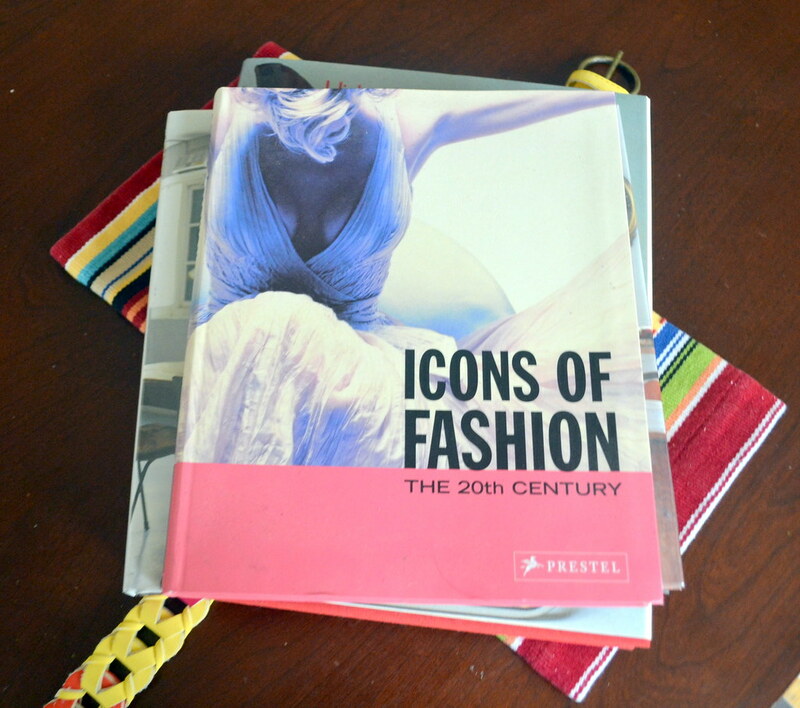 it cost me less than $10 (and was totally thrifted! ), took less than an hour, was no-sew, and i like the final result. all of my requirements for a DIY in one! so, what did i do? 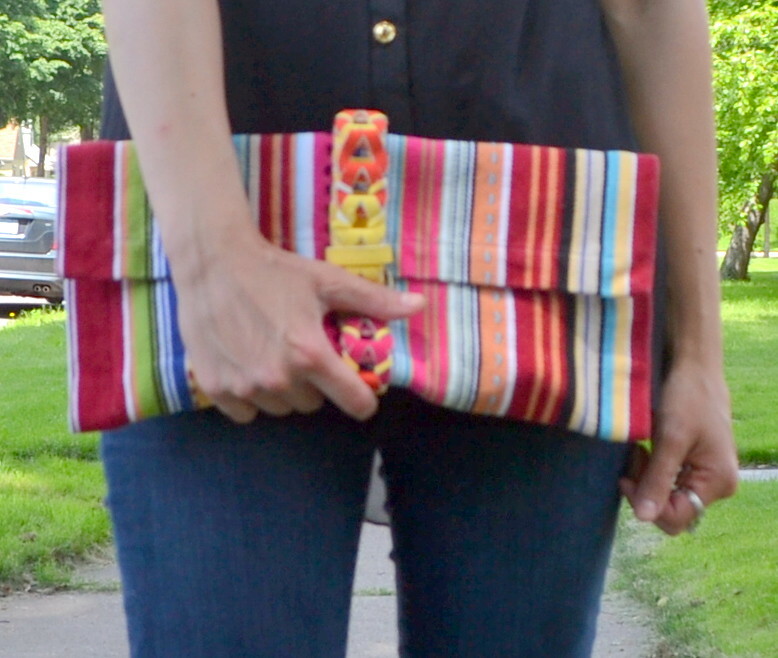 i made a clutch out of a placemat and a belt. yep, you heard that right. 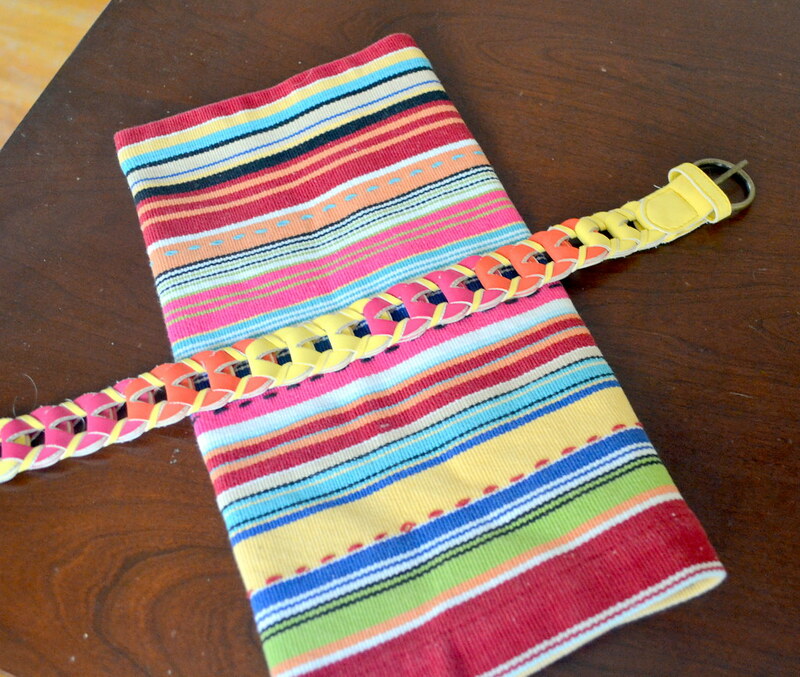 a placemat and a belt. 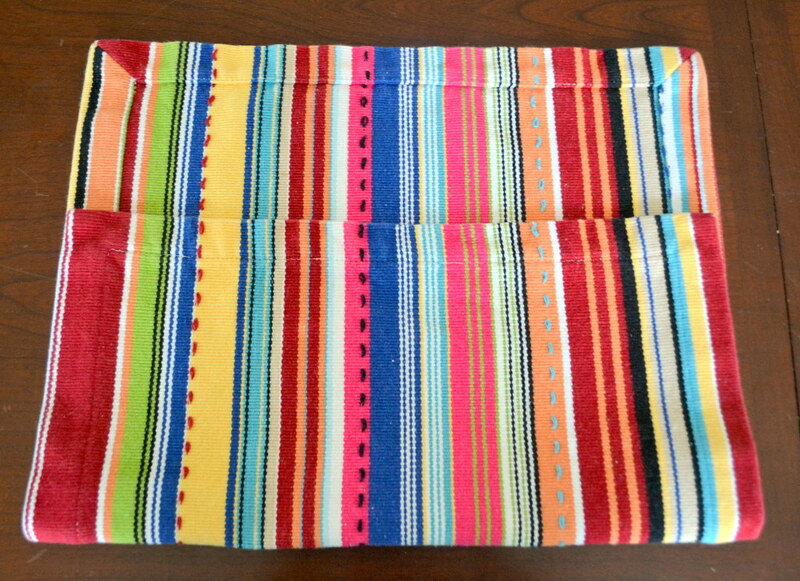 i wanted to make mine a little bit funky and a lot bit colorful, so i found the loudest placemat and belt that the thrift store had to offer and went from there. you can obviously make yours to your liking depending on the items you choose! to start, fold the placemat, leaving a bit at the top (4-5 inches) that will be the opening flap. next, glue down the sides of the placemat. 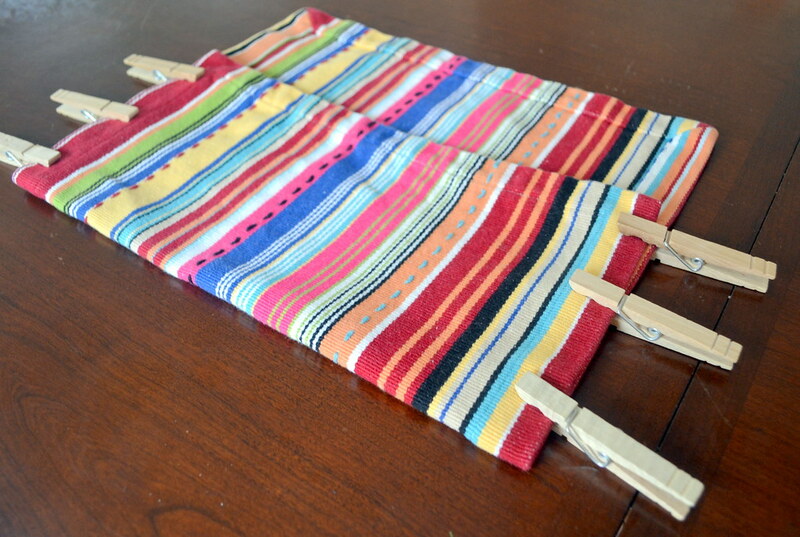 then, use the clothespins to hold each side closed until the glue dries. 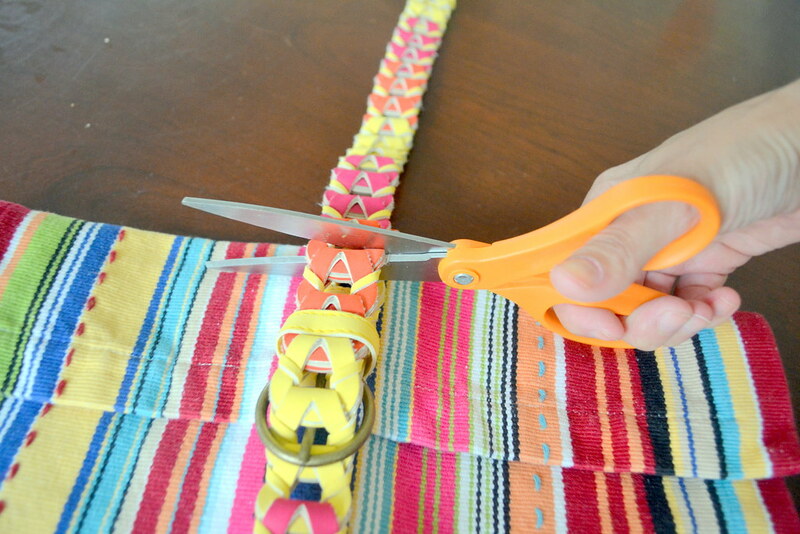 once the glue is dry, decide the placement of your belt and cut off the excess material. 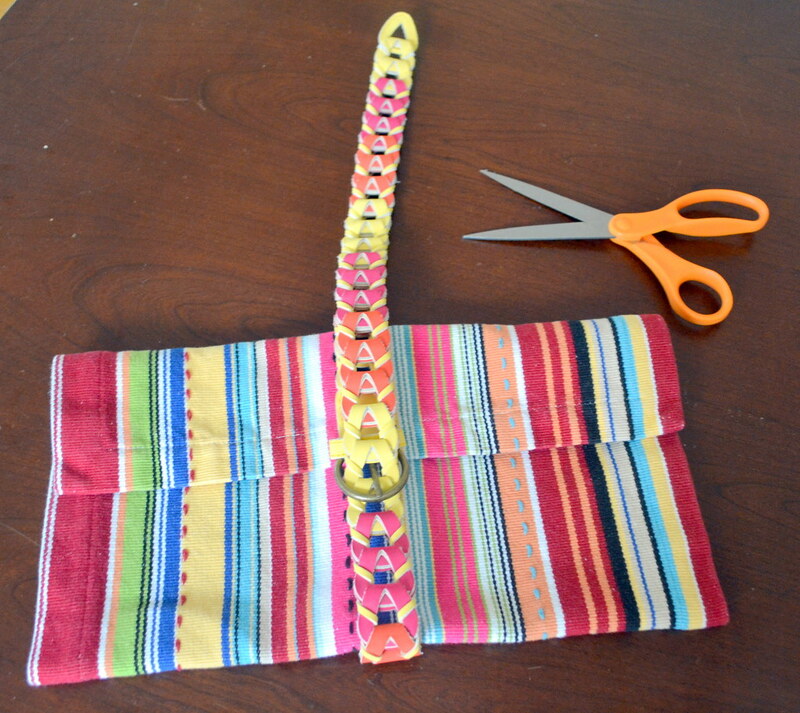 the belt will act as the closure for the purse. you want to make sure not to make it too tight because, eventually, you will want to put stuff in the clutch, right? also, my belt was woven and had many holes. depending on your belt, you may end up cutting off the pre-made holes and will have to punch new ones. for this, you will need some sort of a leather hole punch. luckily, i didn't need one of those because i do not own one! once that is done, glue the part of the belt that is on the backside of the clutch to the placemat. then place something heavy atop the entire project until the glue dries. once the glue is dry, you're done! yay! you have a cute, new clutch! now get dressed and take some photos of yourself! 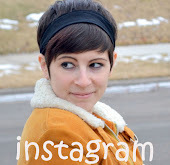 my little sister, kristin bird, told me not to add this last photo because, "you look disgusted. it just doesn't look like you really like your new clutch." then, megan bird sent me a link to this, which made me laugh and laugh, because it is so true for me. of course, i had to share the photo. and no, i am not disgusted by my new clutch! i don't have much to say today except that i'm getting married in two days. on monday i felt a little sick because i realized i no longer had any weekends to "finish this" or "do that"...things i had been putting off because i thought i had plenty of time. ﻿i realized that the lip liner i wanted and the soda water we needed has to be bought now. because it's happening. it's really happening. and i couldn't be happier. my heart is ready, my head is ready...so everything else will just have to fall into place! ps. this is the outfit that i wore to my bachelorette. i was all sparkles at the dive bar!